I have to preface this lovely devotional review with an apology for going so long between blog posts. 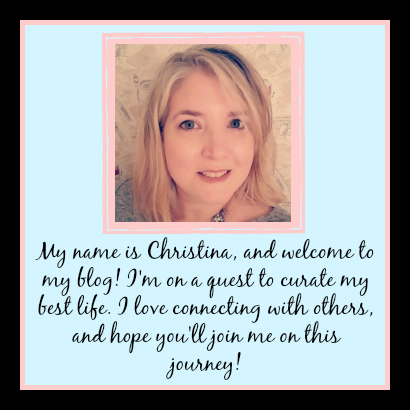 I'll be writing up a full post detailing what's going on, but for those who haven't noticed the changes on my social media accounts...I'm planning on tweaking the blog some. The lack of posts has basically been me trying to wrap my head around what I wanted to do, and how I was going to do it. So, big ole apologies for disappearing right before the holidays. All I can really say for now is...I'm back!! 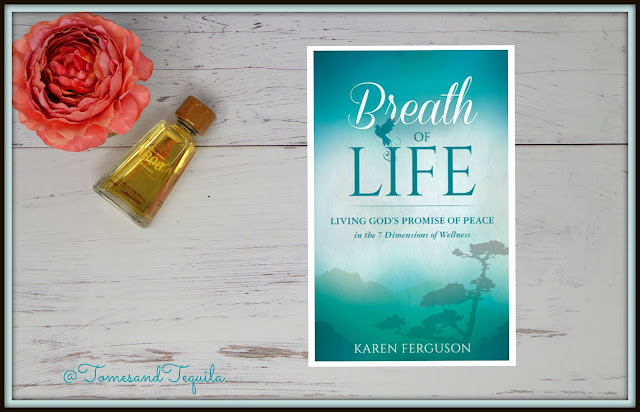 So, author Karen Ferguson contacted me about taking a look at her devotional Breath of Life: Living God's Promise of Peace in the 7 Dimensions of Wellness * and I thought I would give it a read for a couple of reasons that I think are important before I get too far into the review. The big one is that, although I love the IDEA of a devotional, I have found very few that I actually like. I will see a beautiful picture of one on Instagram, with a passage highlighted that I find incredibly inspiring...then I buy the book and can't connect with it, for whatever reason. I'm sure the problem in this scenario is me, but I REALLY would like to find one that I love. The book is pretty small at only 138 pages, and covering twenty-one days, but I honestly think I would've read a 365 day copy. For whatever reason, I really connected with this book and loved the message that author Karen Ferguson was trying to get across. Her twenty one days are split up to cover what she calls the "7 Dimensions of Wellness": spiritual wellness, physical wellness, mental wellness, emotional wellness, social wellness, vocational wellness and financial wellness. And my favorite part of the whole book is the section at the end of each day featuring a contemporary worship song, a scripture verse to meditate on, a question for reflection, and a wellness tip. I can honestly tell you all that I've never really listened to contemporary christian music, but I have actually looked up each of the songs in this book and listened to them. And I may never have given it a chance if it weren't for this little nudge. 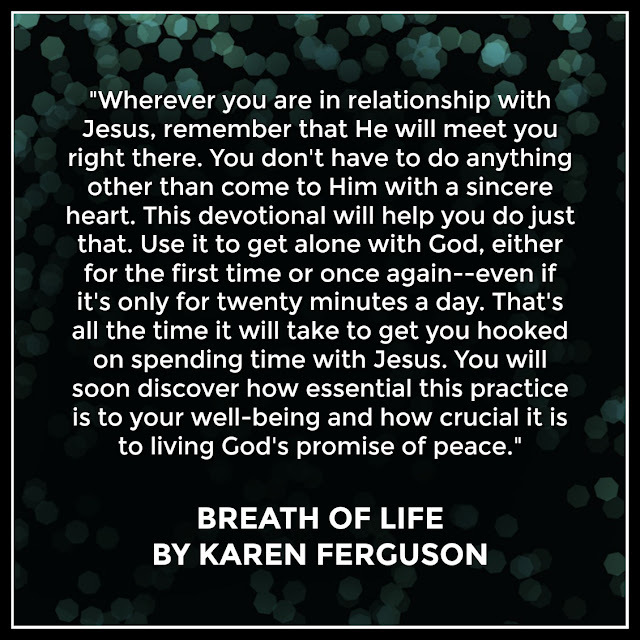 The author is quick to point out that this devotional is for anyone, regardless of where they are in their "relationship with Jesus". But it is, of course, a very Christian book. So if you're looking for a devotional that isn't quite so full of God and Jesus...and those books ARE out there...this selection isn't going to be the one for you. But if you are in the market for a new devotional, one that is short and sweet, and covers every area of your life...I think this is definitely one to pick up. It left me feeling reinvigorated, and bolstered in my faith. It also gave me hope that there may be other devotionals floating around in the bookosphere that I'll enjoy! And I really connected with how she focuses on you as a whole person, in all of your facets. It really resonates with my recent efforts to take better care of myself...ALL of myself, including my spirit. OH!! And if you didn't happen to catch it yet, I did a Facebook live video with my daughter on the 21st of December that you can watch on my FB page HERE. We discussed our top 3 books of all time, along with some other silliness. I've also put an old video I did talking about getting the most out of your library up on YouTube, which you can find HERE. Let me know if you'd like me to make some more videos...and if you have any video suggestions (even if they're not about books!!). 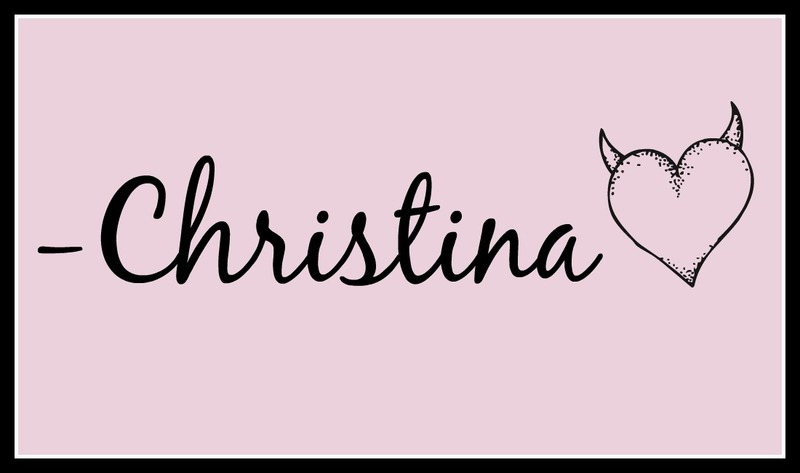 *This post contains affiliate links, please see my review policy if you have any questions!